Maucere Law Group provided legal services to businesses, entrepreneurs and investors in Chattanooga. Founding attorney Scott Maucere will remain with Barham & Maucere as member and chief legal officer. Managing member Daniel Barham says Chattanooga will serve as the headquarters for the new firm, which will maintain presences in Nashville and Columbus. Barham & Maucere acquired Chattanooga-based legal tech startup PUSHTOSTART as part of the merger. Maucere Law Group is the exclusive legal services provider for PUSHTOSTART, an online platform for forming a business entity in the US. 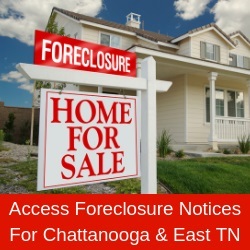 Information: 423 855-1755 and www.b-m.law.